Our third album “The Invisible” is finally out! “The Invisible”, our first concept album, is the story of a journey, both physical and inner. Coral, the main character, is a young librarian assistant grown up in an orphanage. Books and physics are her biggest passions, and thanks to a book she decides to start her journey: on a book cover she sees a photo that shows a place which reminds her of her childhood and suddenly she feels the need to reach this place and hopefully get to know her origins. Every track of the album is a chapter of the train journey of the girl that, like in every other coming-of-age story, is very risky and difficult but is also a great opportunity to find independence and personal identity. Coral meets a travel buddy, a retired teacher who at first wants to fool her, but then changes his mind when he understands how special this girl is. With an unusual and seeming unconsciousness, Coral moves towards her nebulous past without any fear, almost as it doesn’t belong to her, and in every track she sings her emotions, accompanying the listener through the story with an incessant intriguing tension in a bizarre atmosphere of incompleteness which, only seemingly, culminates in the final encounter with her father. The poetic fragments of the songs and the booklet containing some interviews to the characters of the story complement each other, and together give birth to a clear, unquestionable and cruel picture: the Truth that we are looking for is fragile and incomplete. Science, religion and feelings, too, replace it and obfuscate it. Coral’s journey really ends only when the happy ending is denied, the certainties vanish and we stand alone facing an unpredictable and withering Truth. The journey of discovery of the Truth is also the one taken by the musicians, who wanted to release a very natural and direct album, in which the music goes with the story and gives voice to it in a relentless movement of different styles and sonorities. 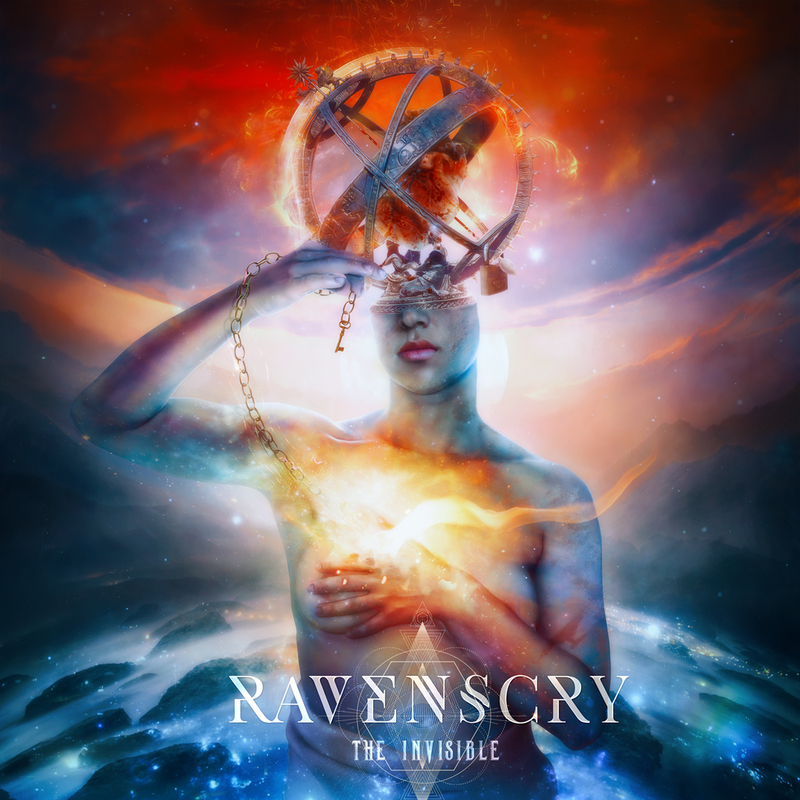 “The Invisible” has been recorded at Ravenstudio by Ravenscry, it’s been mixed at Oral Majority Recordings by Roberto Laghi and it’s been mastered at Hansen Studios by Jacob Hansen. The artwork has been designed by Mario Sanchez Nevado. The distribution is managed by Plastic Head Distribution.